Looking for a price for your move? 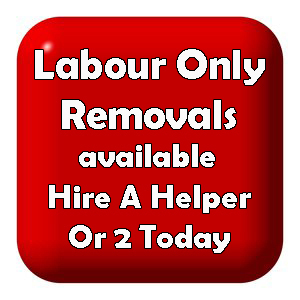 BSR can provide you with a free quotation for any size removal from a single item to the full 5 bedroom house move. 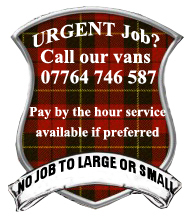 We offer many services to help fit into any budget and our vehicles are in operation 7 days a week to help fit into your busy schedules. We can provide you with a free quotation a number of ways. 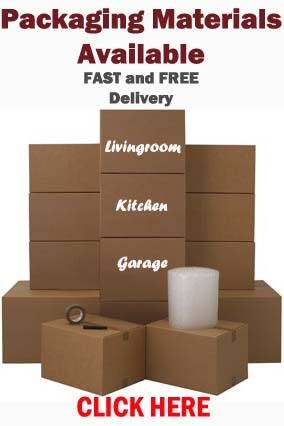 Over the telephone, home visit, email, or by the use of our online moving form. This entry was posted in Removal Services Edinburgh, Lothians and Fife and tagged Edinburgh removals service, free removal quote Edinburgh, furniture removals edinburgh, home removals edinburgh, house move quotation Edinburgh, removals edinburgh. Bookmark the permalink.